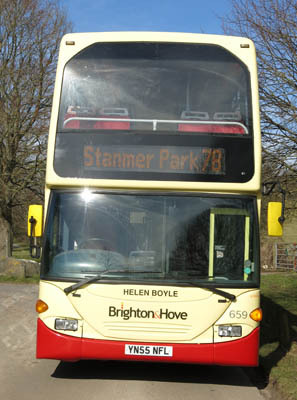 Connections with Brighton and Hove : Helen Boyle, who was born in Dublin, moved to Hove in 1898 after she had qualified as a doctor and become interested in mental illness. She started a practice in Church Road with Dr Mabel Jones and spent much time at the Lewes Road Dispensary for Women and Children. 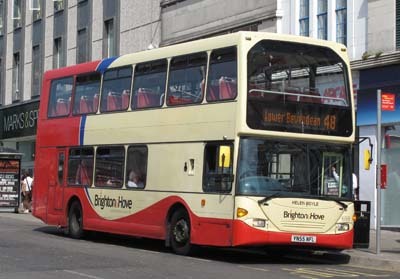 This in turn led to the Lewes Road Hospital and finally the Lady Chichester Hospital which moved from Brighton to New Church Road, Hove. 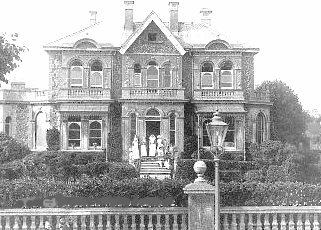 This hospital carried out pioneering work in the treatment of mental illness. Dr Boyle felt that it could be identified and tackled before patients had to be certified. 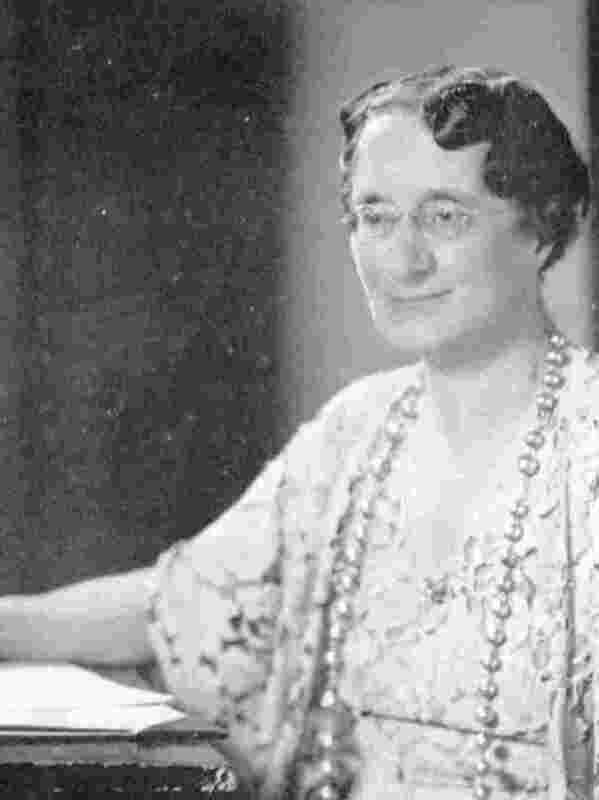 During the First World War, she went to Serbia where she was decorated by the king for her work. 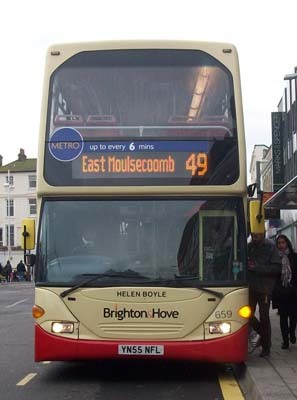 Later she moved her practice to The Drive and became the first woman psychiatrist at the Department for Nervous Disorders at the Royal Sussex County Hospital in Brighton. Dr Boyle moved to Pyecombe in 1929 and died aged 88 in November, 1957. 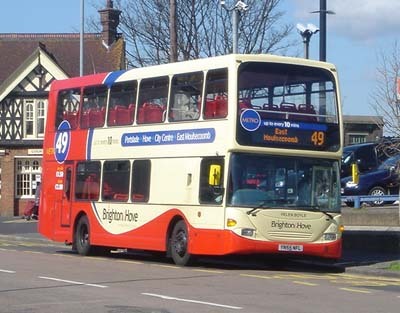 659 Scania Omnidekka - carried name since delivery in September 2005, on METRO Line 49. Metro 49 branding removed May 2013. 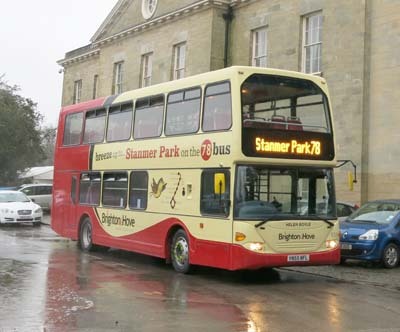 Repainted into Route 78 livery February 2015.